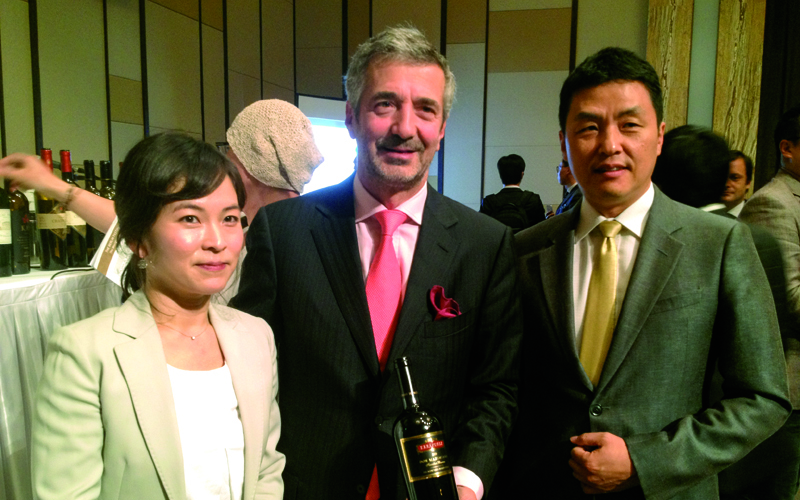 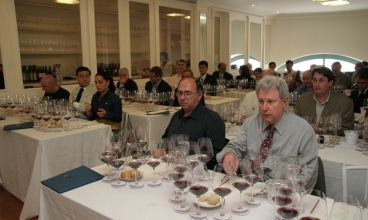 By the early years of the new millennium, Eduardo Chadwick, like others in the Chilean wine industry, had tried most of the traditional ways to promote their wines around the world. 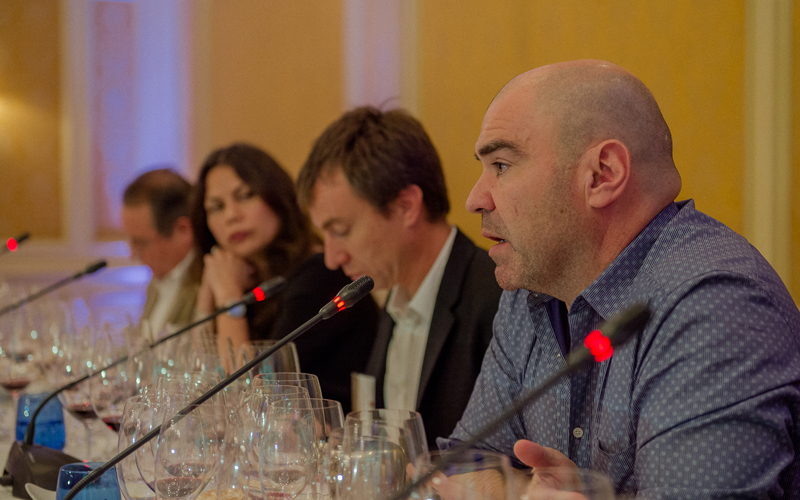 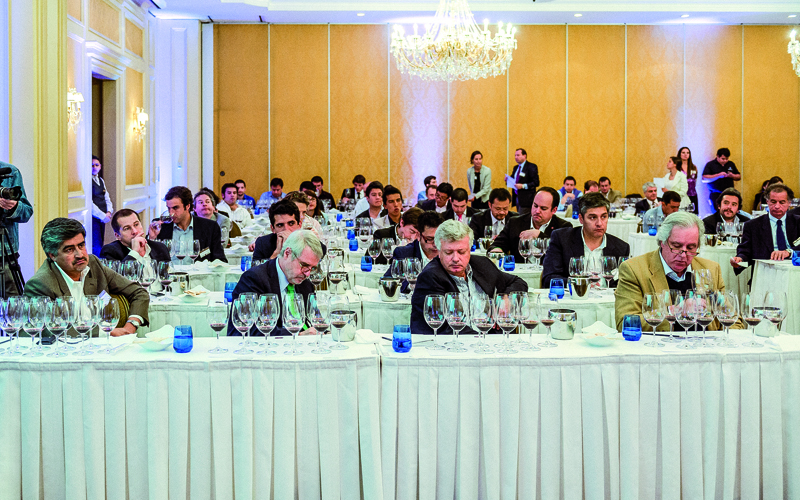 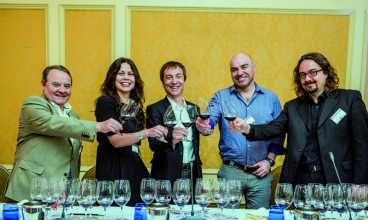 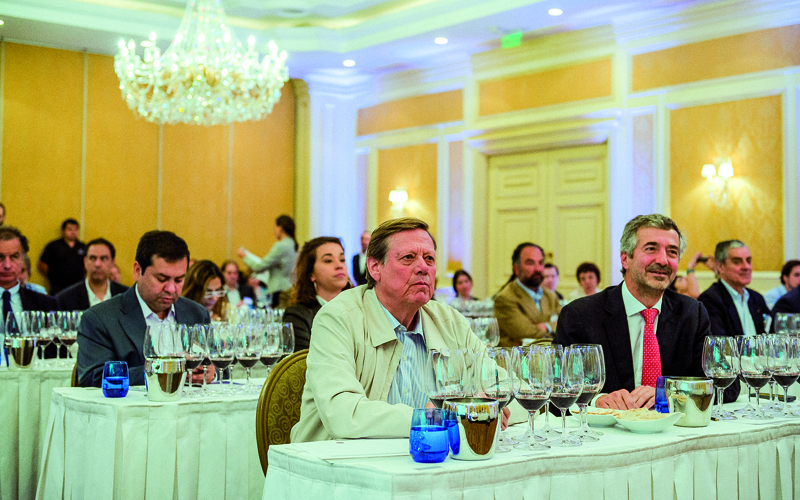 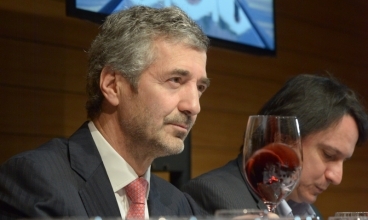 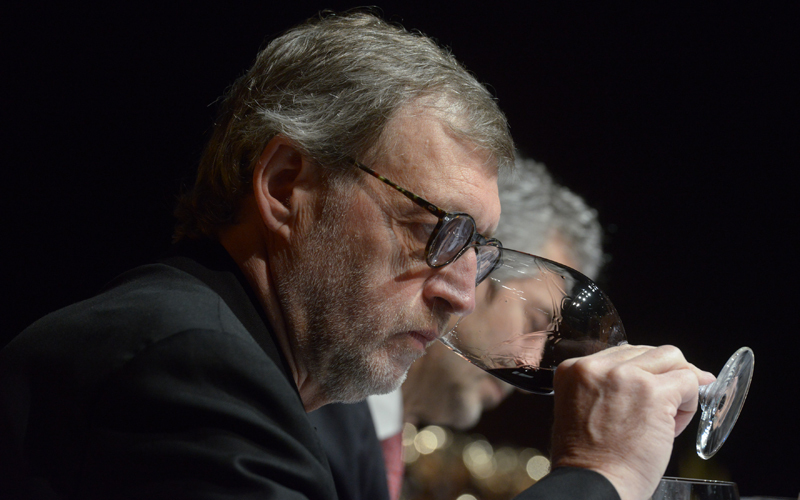 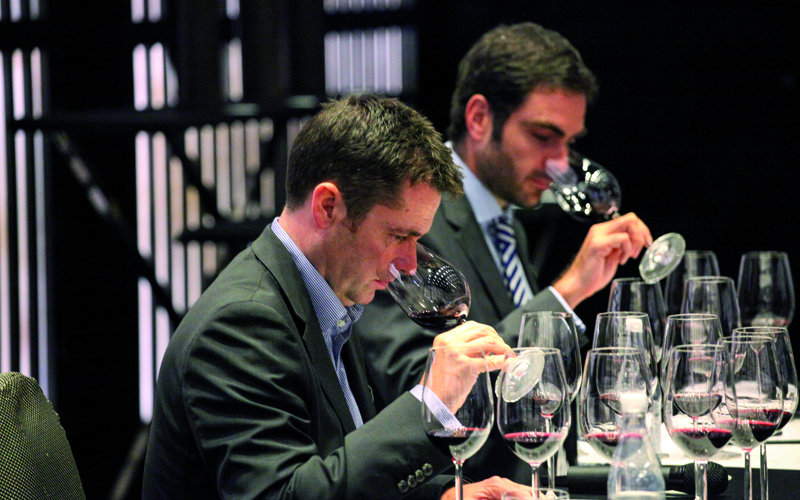 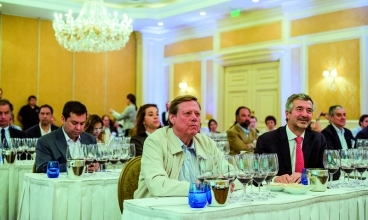 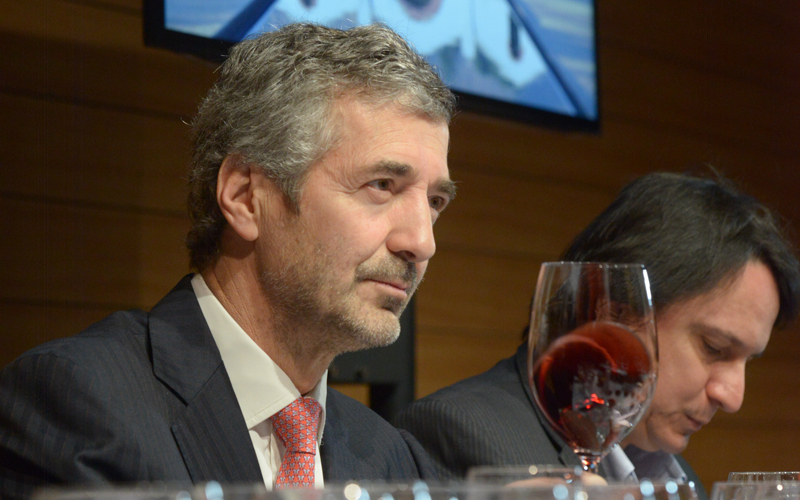 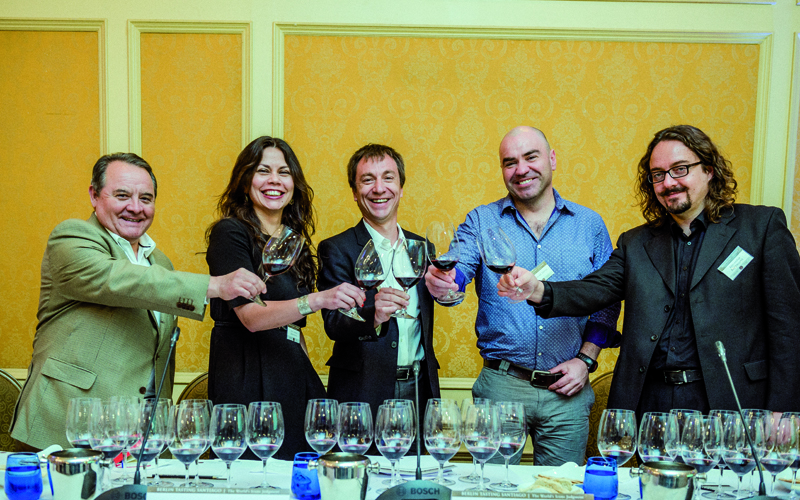 And despite his team’s efforts, the message of Chile’s potential for making world-class wines still was not getting fully recognized due to Chile’s relatively short international history. 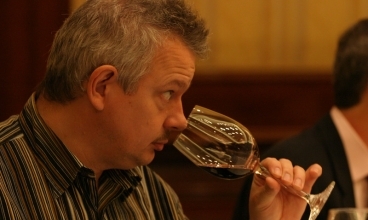 He needed a way to really grab attention and open the eyes of world-critics. 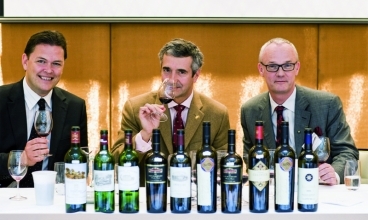 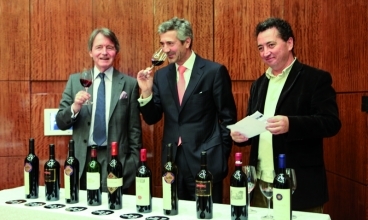 Eduardo was inspired by a landmark event that took place in France, organised in 1976 by Steven Spurrier, who invited top French critics to a blind tasting of French and Californian wines. 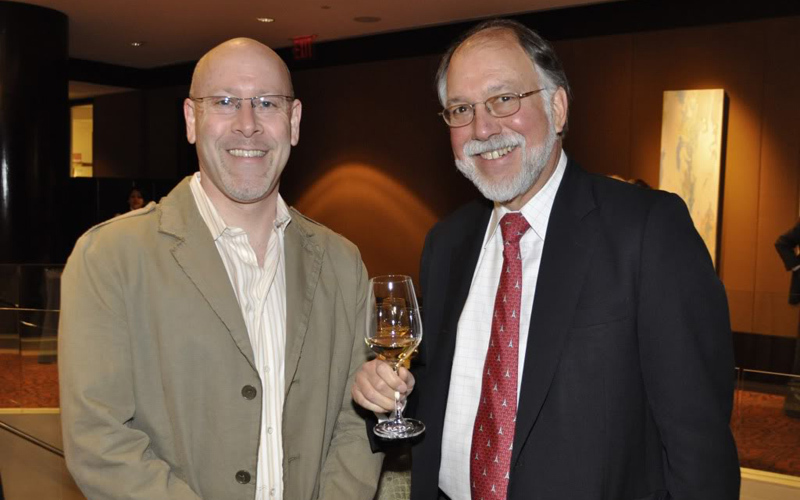 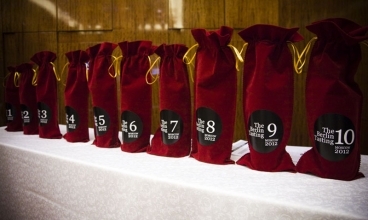 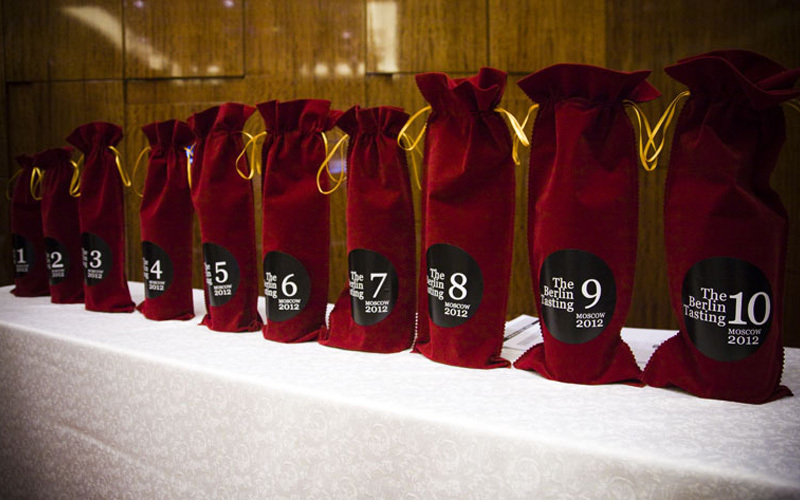 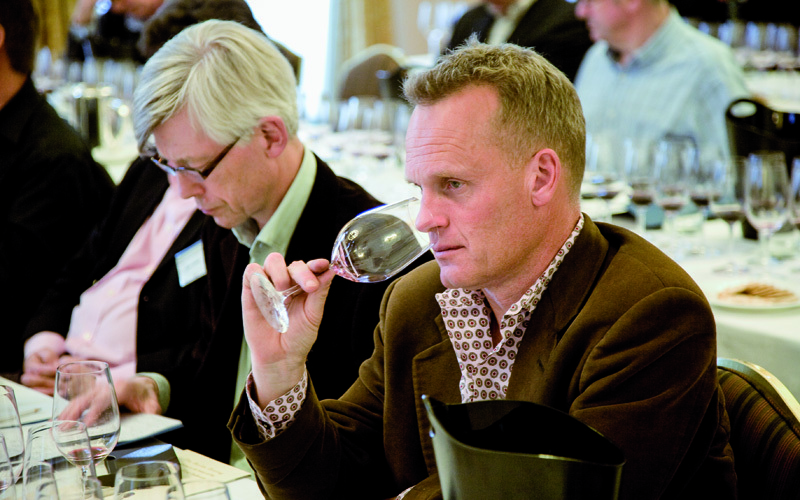 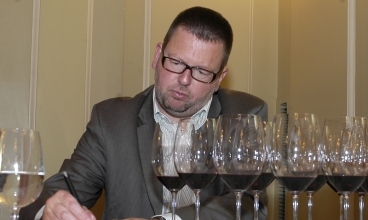 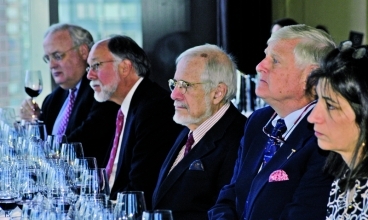 When the final results were revealed, they were all stunned to learn that wines from California topped the list of the red and the white wines. 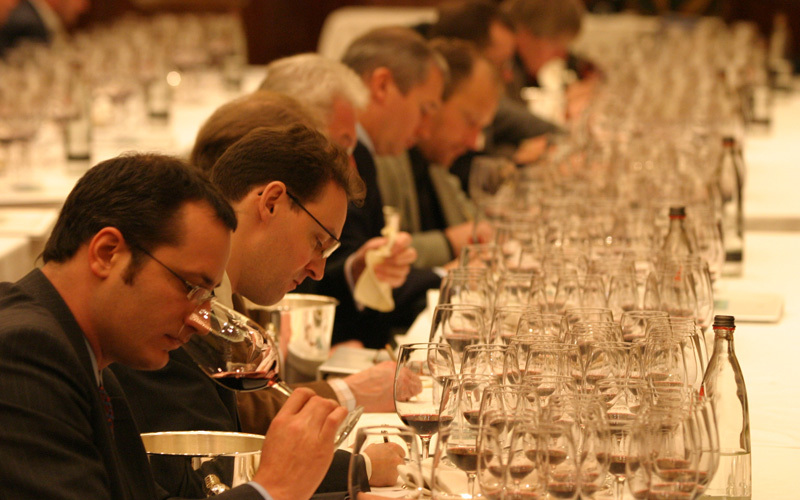 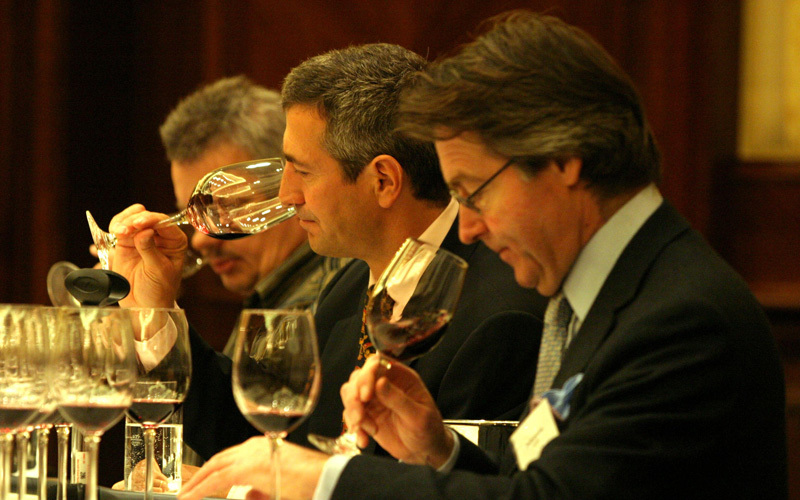 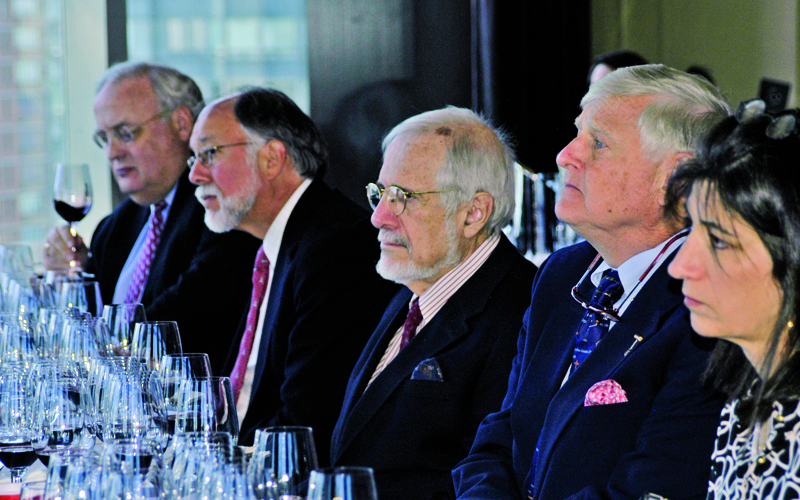 The event now known as the Judgment of Paris turned the wine world upside down, because they were tasted blind. 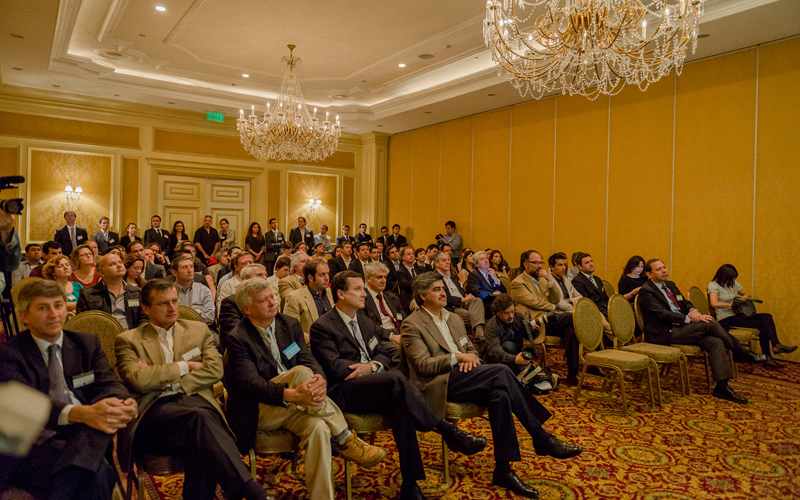 And if it worked for California, why not for Chile? 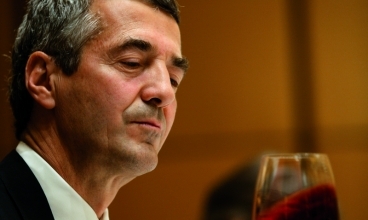 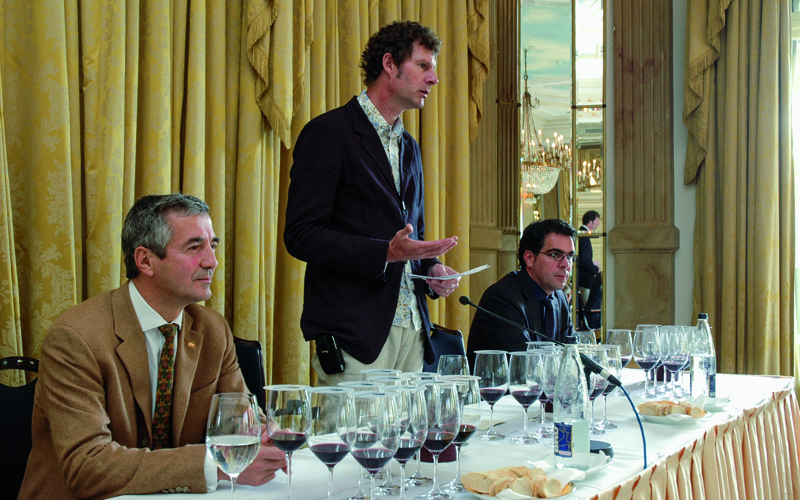 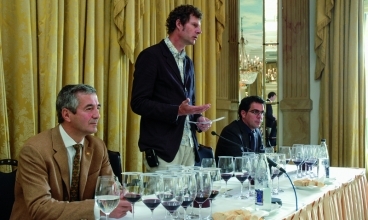 Thus he organized what would come to be known as the Berlin Tasting, and invited Europe’s most influential wine writers, sommeliers, and leading critics to blind taste his own wines, Don Maximiano Founder’s Reserve, Seña, and Viñedo Chadwick, along with wines which were widely recognized as the most classic, from the most respected origins in the world, and furthermore, chosen from the 2000 and 2001 harvests that Robert Parker had heralded as the millennium vintage, the one he had awarded the most wines with a perfect 100 score. 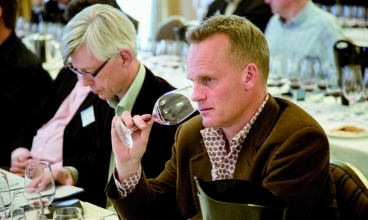 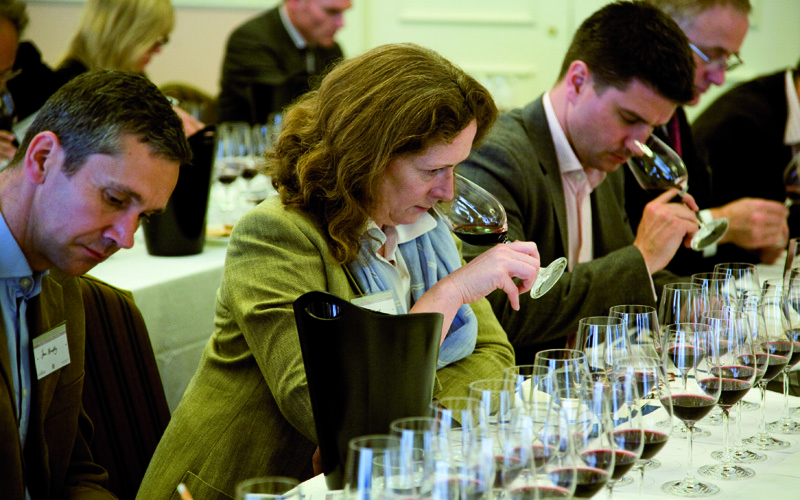 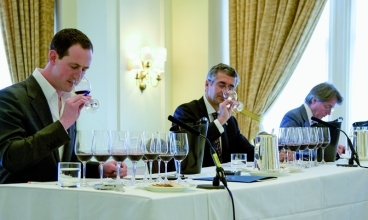 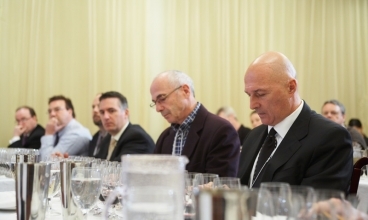 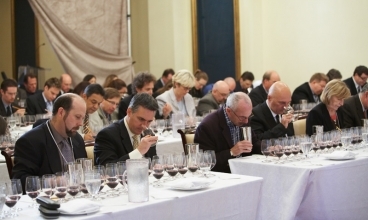 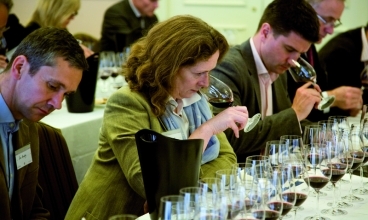 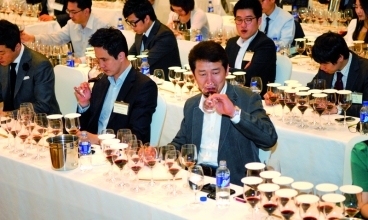 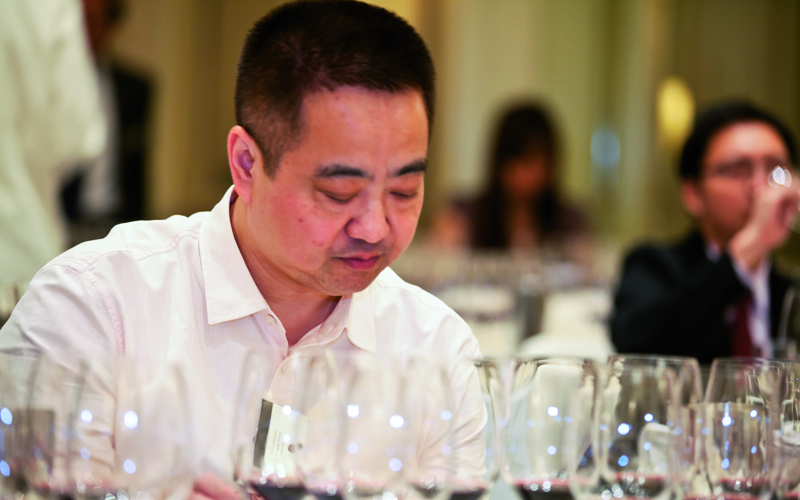 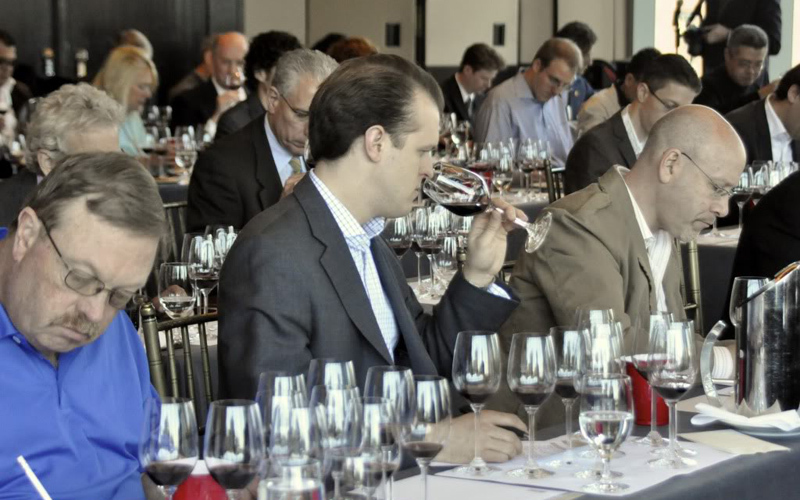 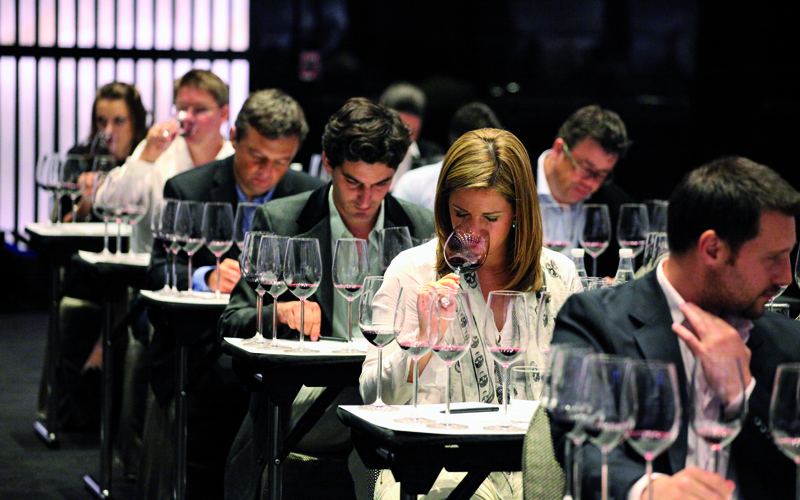 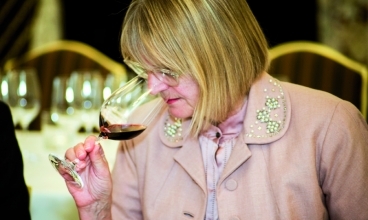 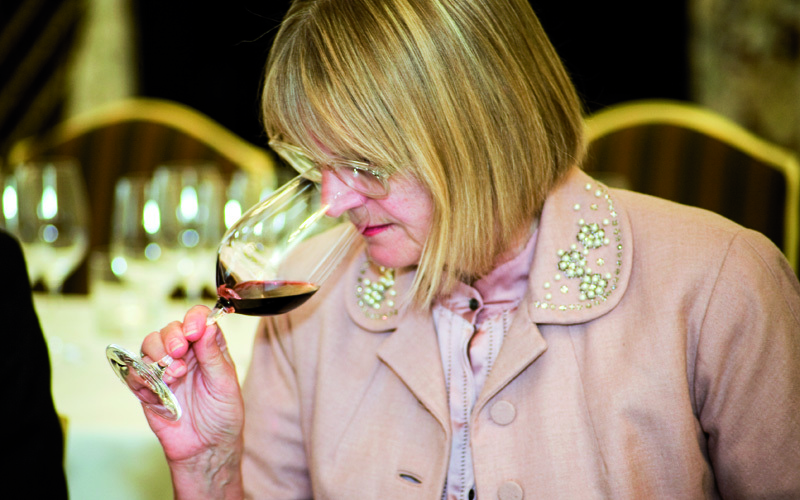 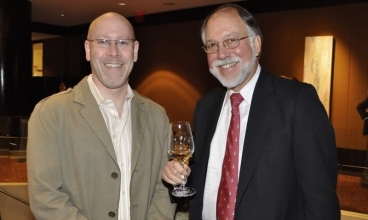 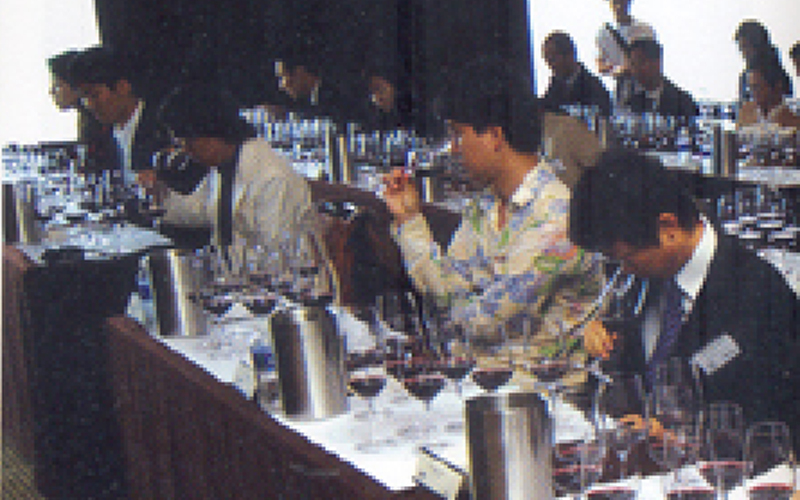 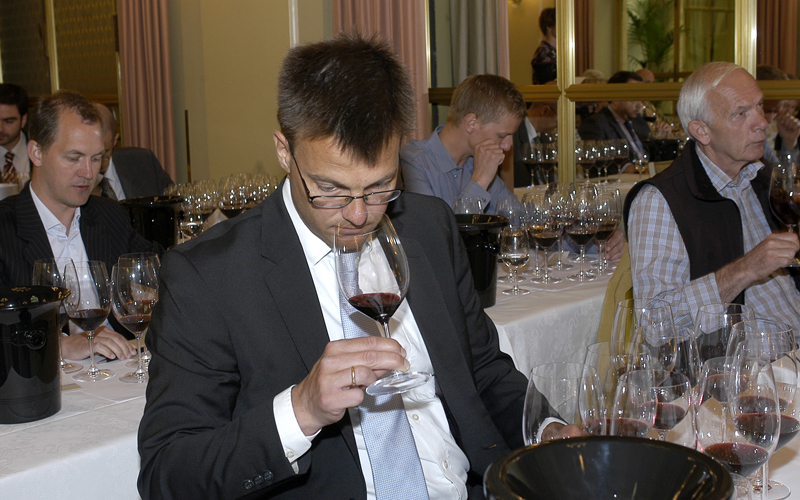 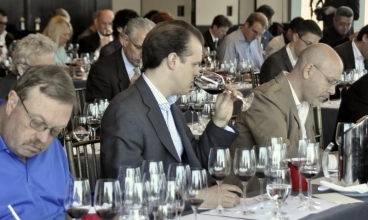 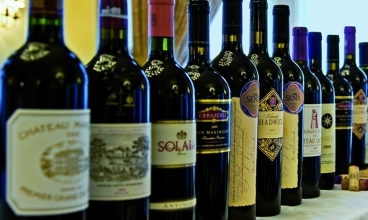 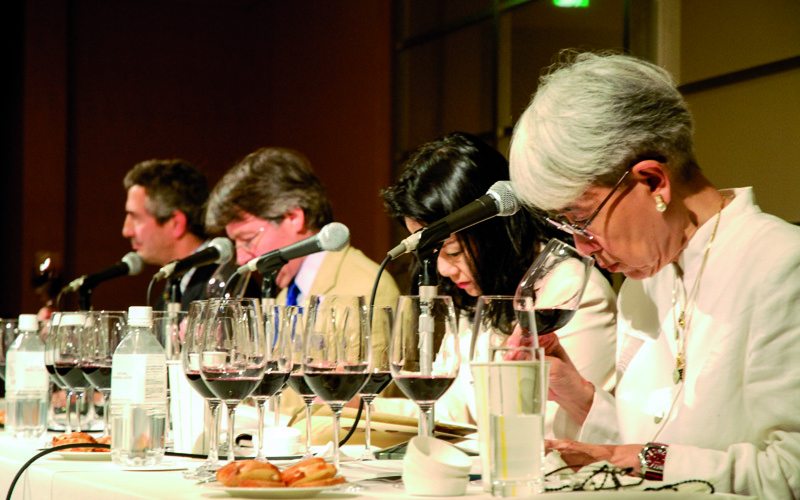 The judges would not know the identity of the wines in their glasses, and therefore any personal biases toward or against a given origin or brand would be eliminated. 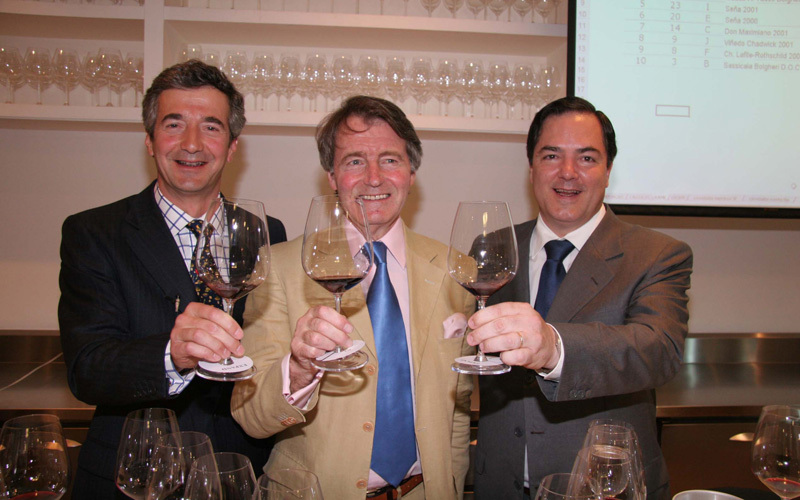 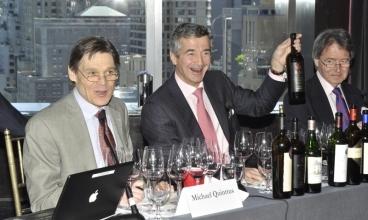 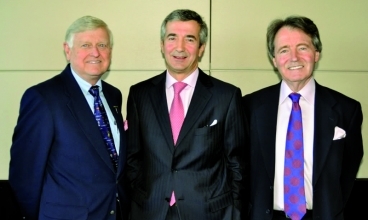 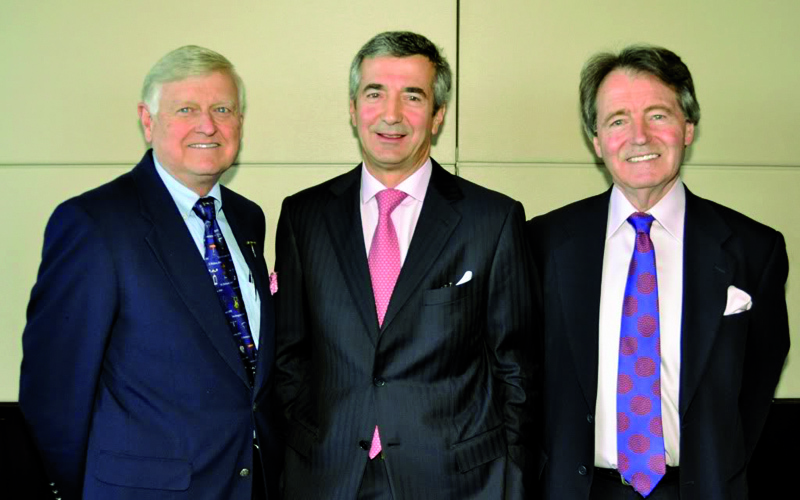 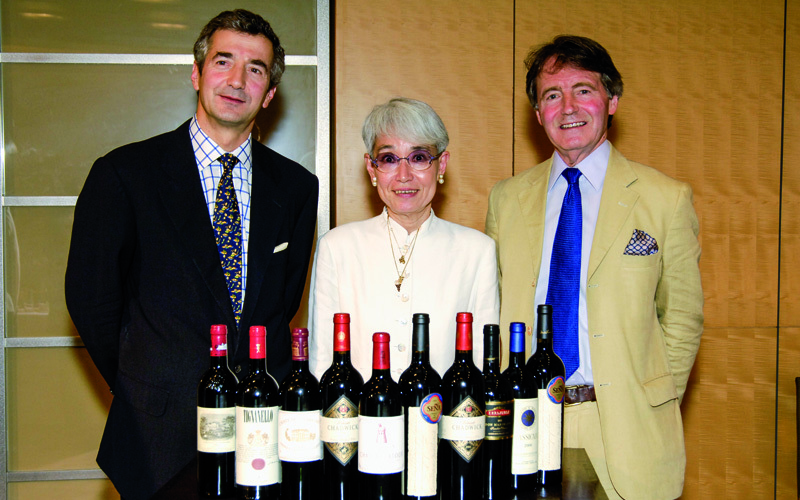 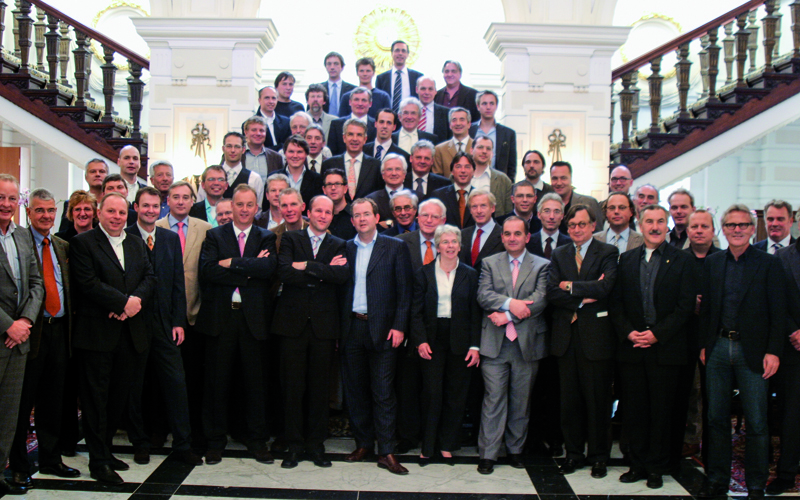 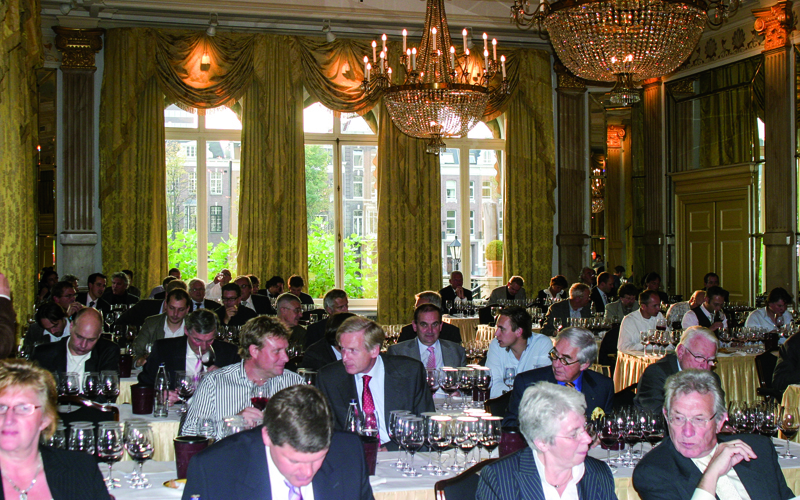 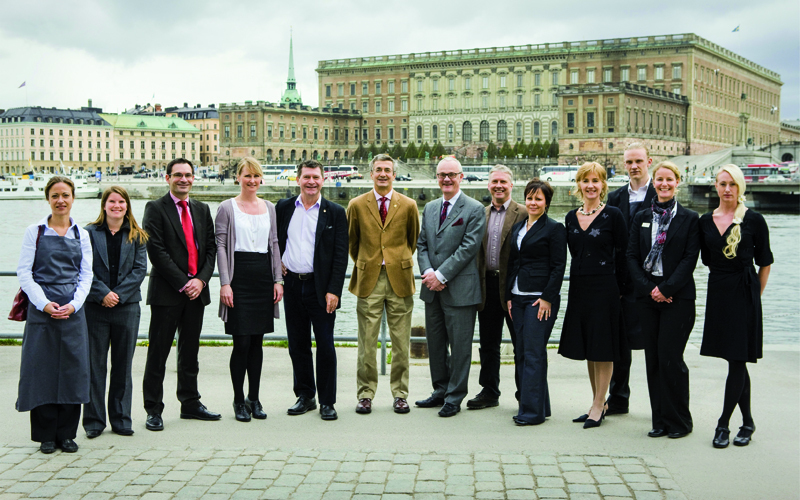 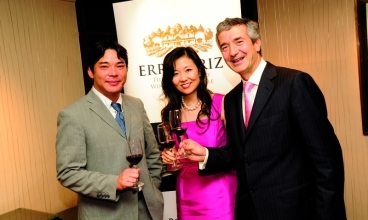 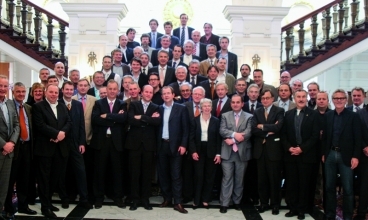 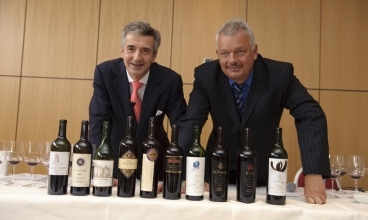 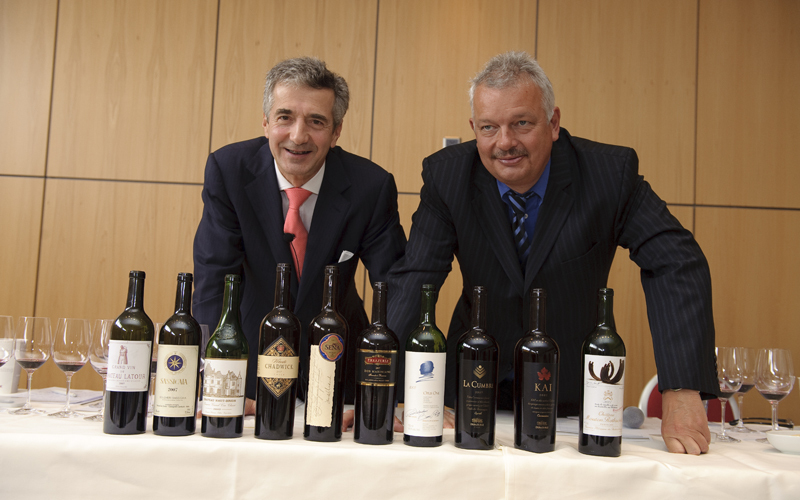 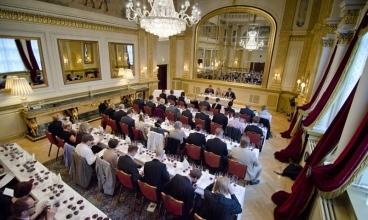 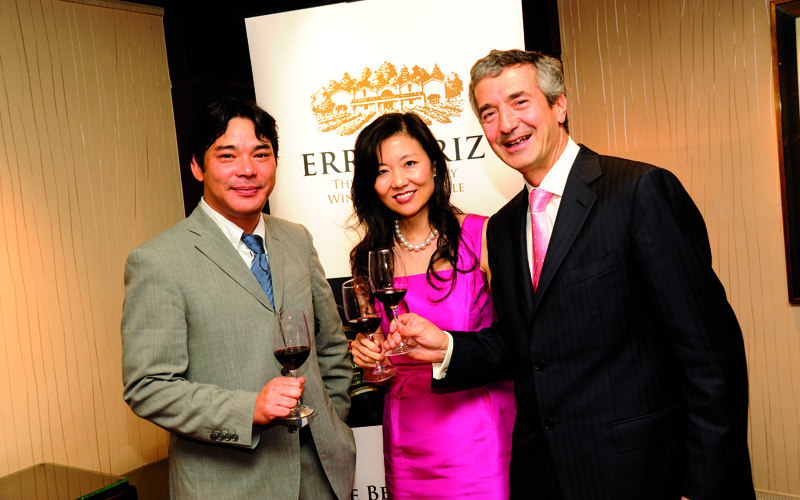 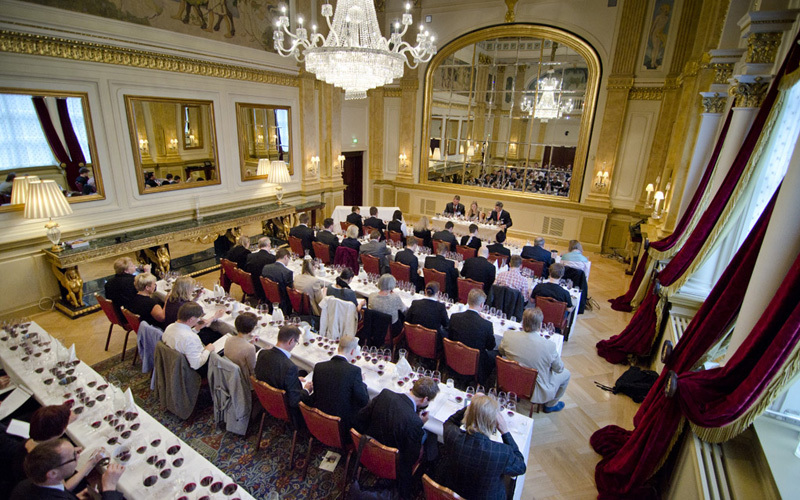 The day of the event, January 23, 2004, the event was hosted by top wine-personalities, Steven Spurrier, the man who had organized the Judgment of Paris, along with René Gabriel, who was recognized as the leading palate in Switzerland and one of the most important German-speaking wine critics. 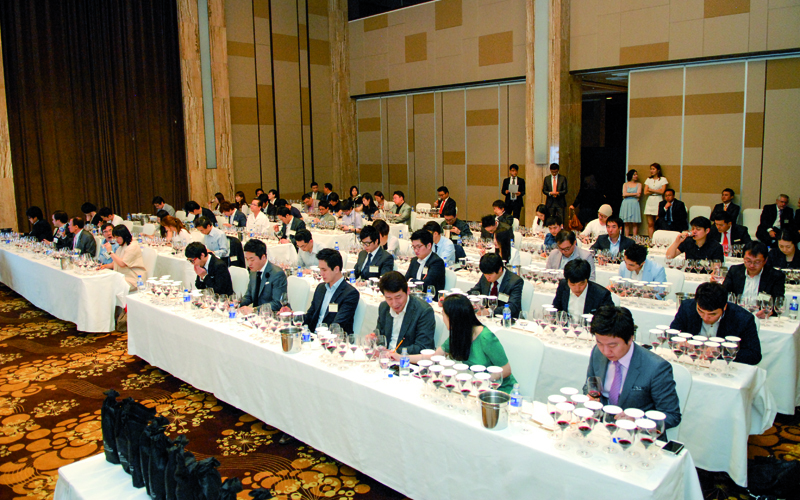 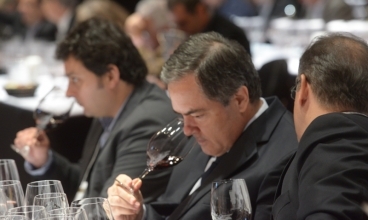 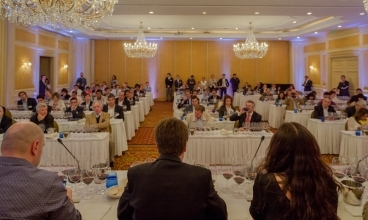 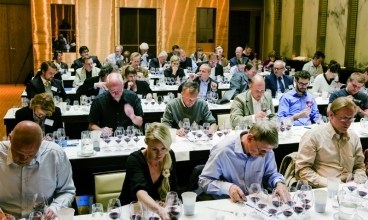 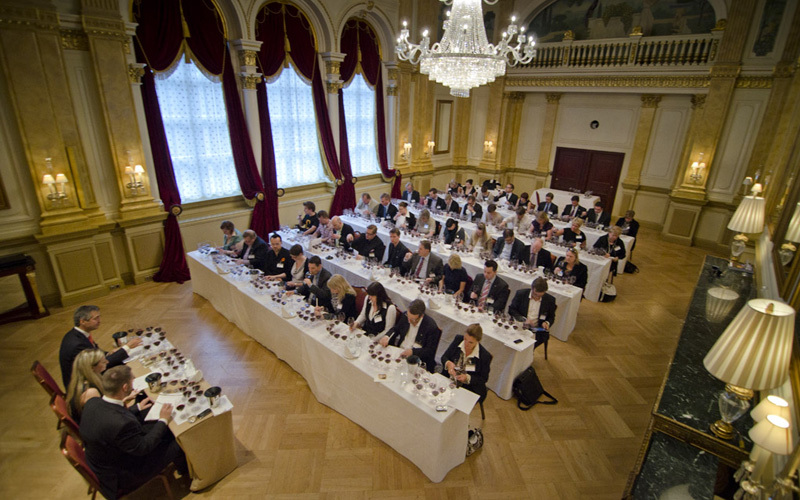 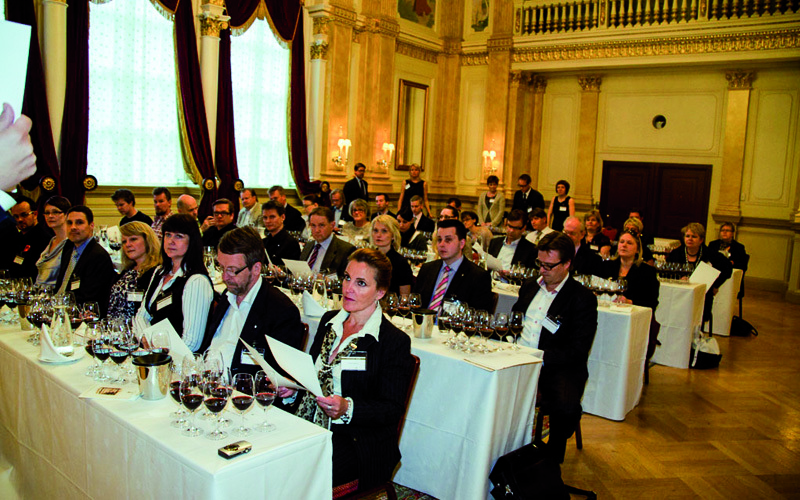 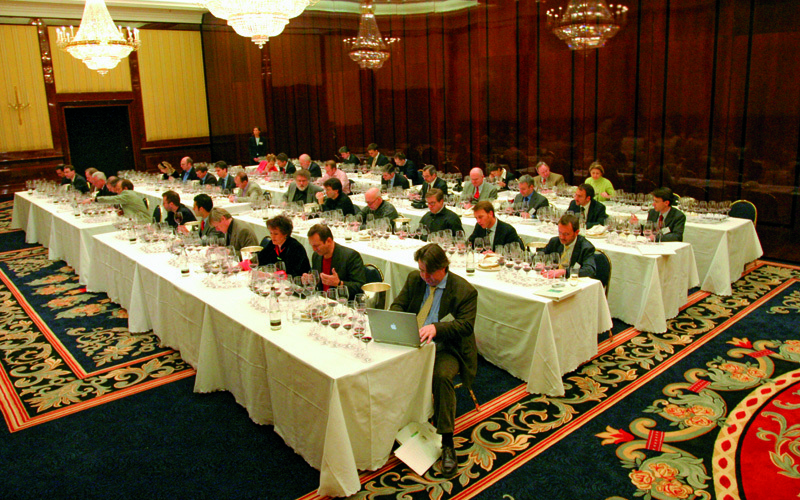 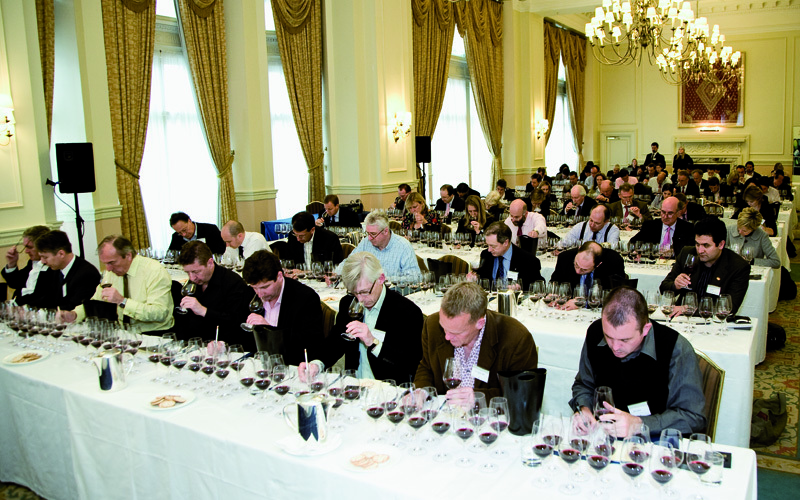 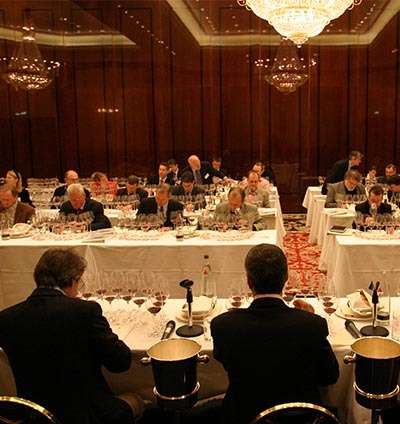 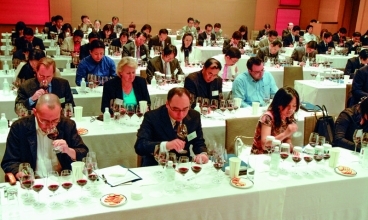 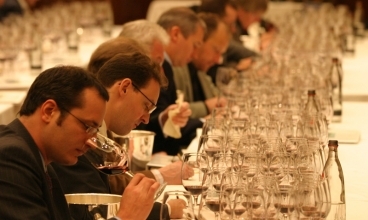 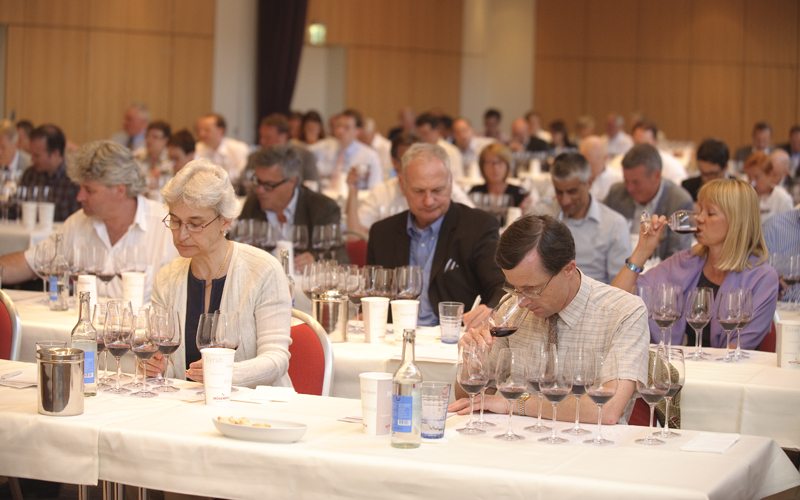 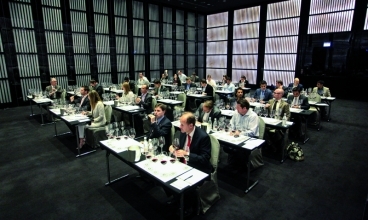 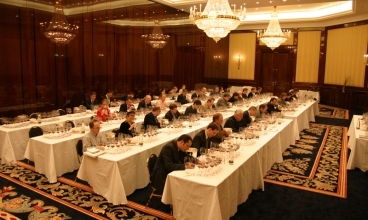 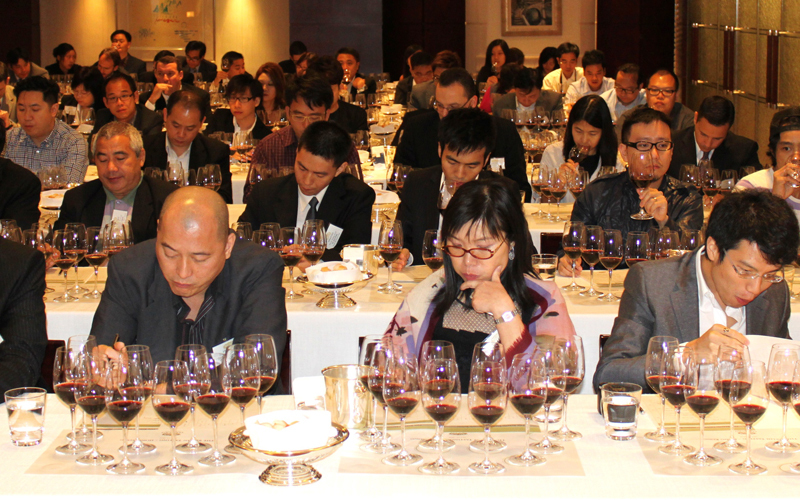 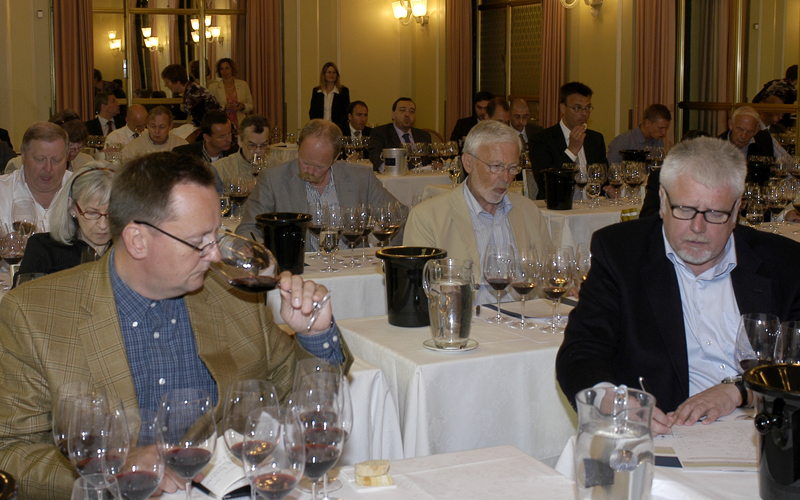 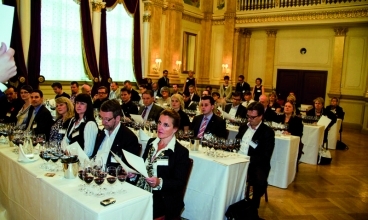 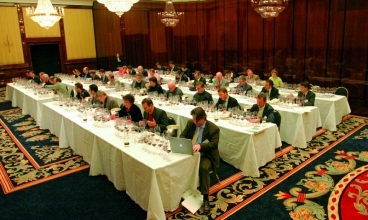 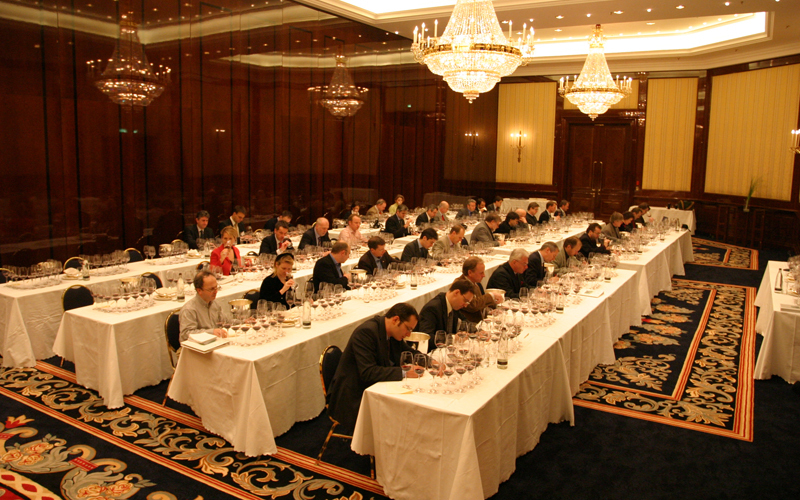 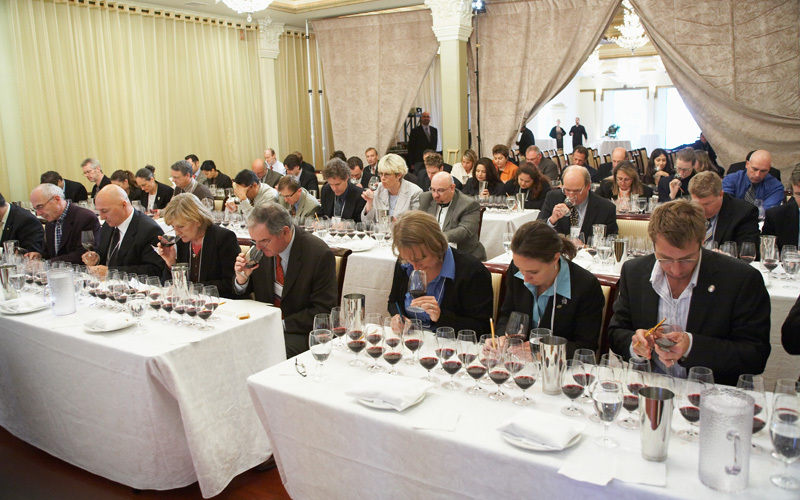 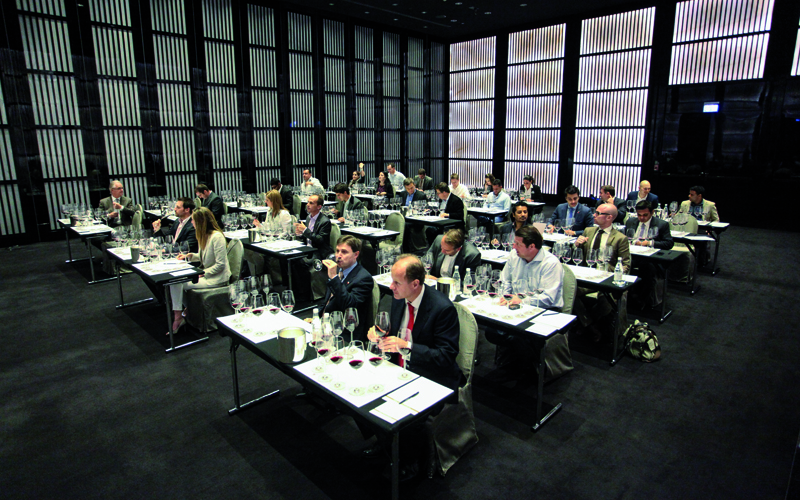 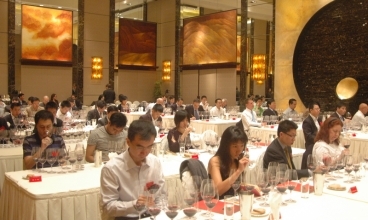 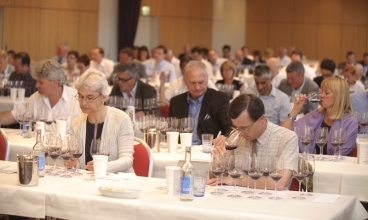 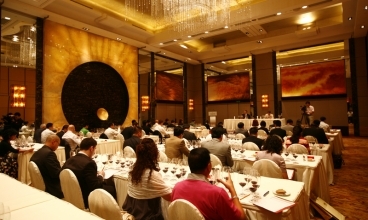 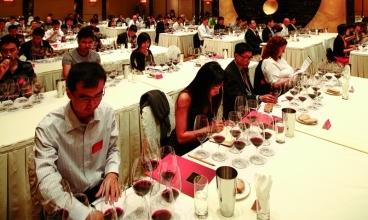 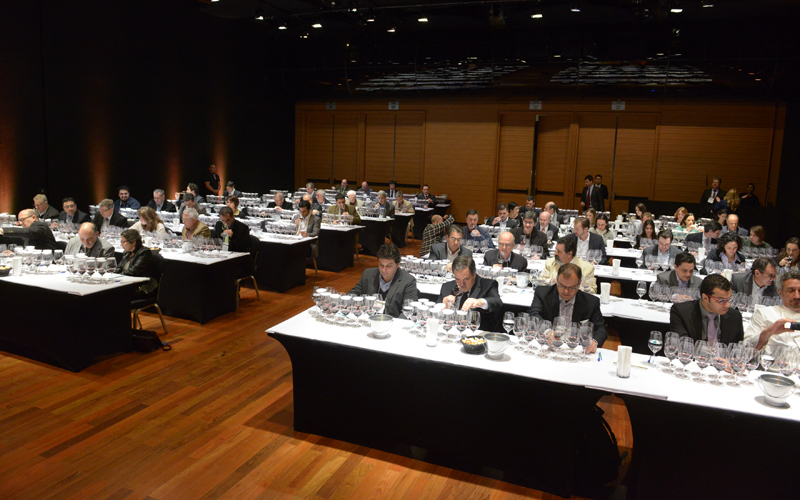 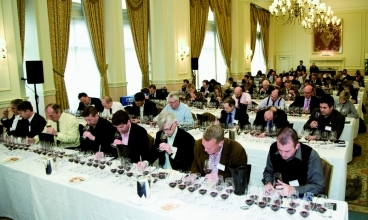 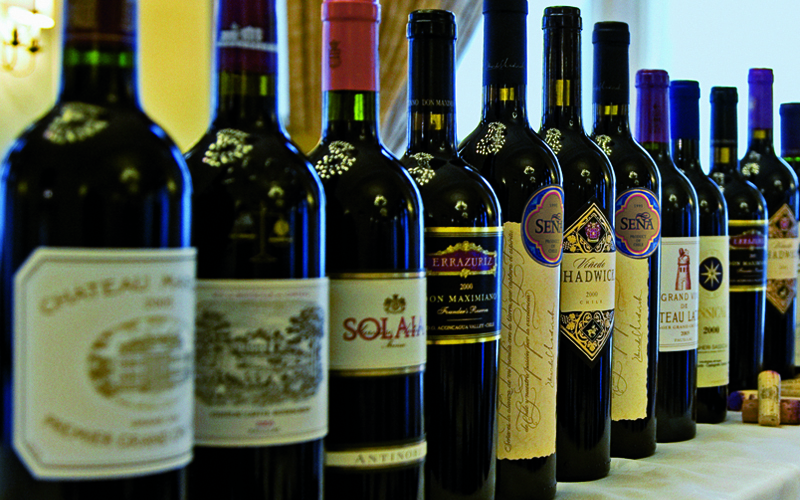 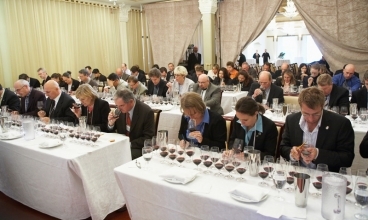 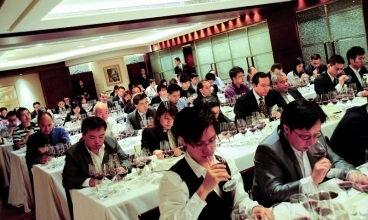 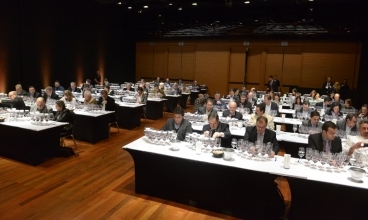 Very attentive, curious, interested, and even surprised participants gathered at the Ritz Carlton Berlin Hotel for a seminar on Chilean, Bordeaux, and Tuscan terroir before the tasting. 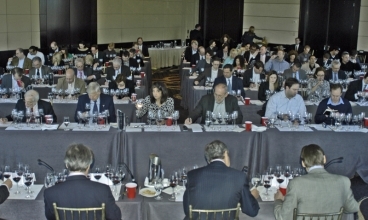 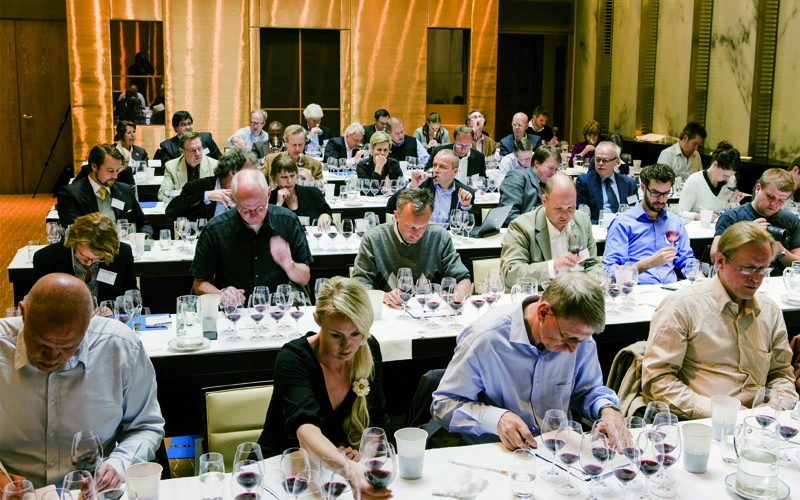 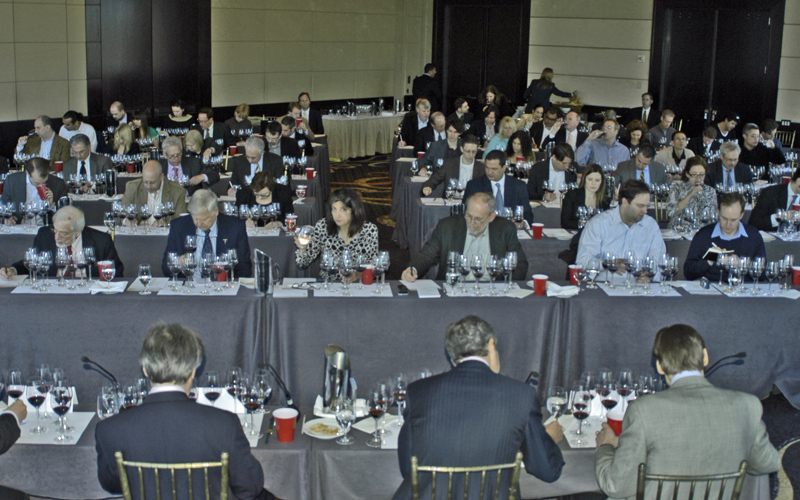 Then, 36 of Europe’s most knowledgeable and influential palates sat down to evaluate 16 wines from France, Italy, and Chile. 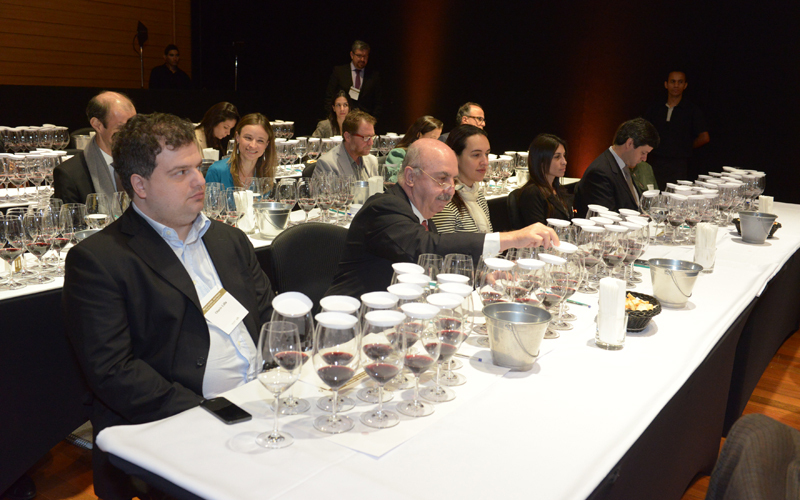 An hour later, the world would begin thinking about Chilean wines in a very different way.